This article describes how the SELECTEDVALUE DAX function simplifies the syntax required in many scenarios where you need to read a single value selected in the filter context. 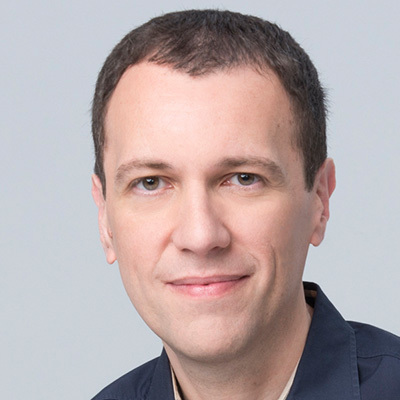 The DAX language is growing thanks to the monthly updates of Power BI, which gradually introduce new features later made available also in Analysis Services and Power Pivot. 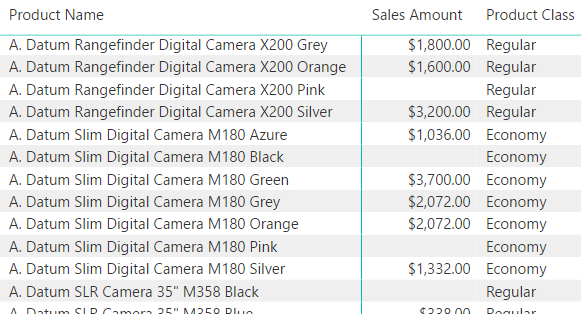 The July 2017 release of Power BI Desktop includes a new tool function called SELECTEDVALUE. This function does not introduce anything new – it just simplifies the syntax required in common coding patterns, as you will see in a few of the possible uses presented after the description of the SELECTEDVALUE syntax. The function SELECTEDVALUE returns the value of the column reference passed as first argument if it is the only value available in the filter context, otherwise it returns blank or the default value passed as second argument. Here are a few examples of possible syntax. You should use SELECTEDVALUE in all those cases when you need to read a single value selected in the filter context, obtaining blank or another default value in all other cases. If you use a version of DAX that does not have SELECTEDVALUE, you can use the same pattern as that described in this article, replacing SELECTEDVALUE with the corresponding syntax using HASONEVALUE / VALUES. The Power BI file you can download contains all the examples described in this section. You can retrieve the attribute of an entity (e.g. the current class of a product) displayed in a matrix, making sure you are not going to duplicate the rows in case there are more attribute values available for that same selection. This measure is useful when you navigate using a Matrix or a PivotTable. However, the measure displays data even for products that have no sales. 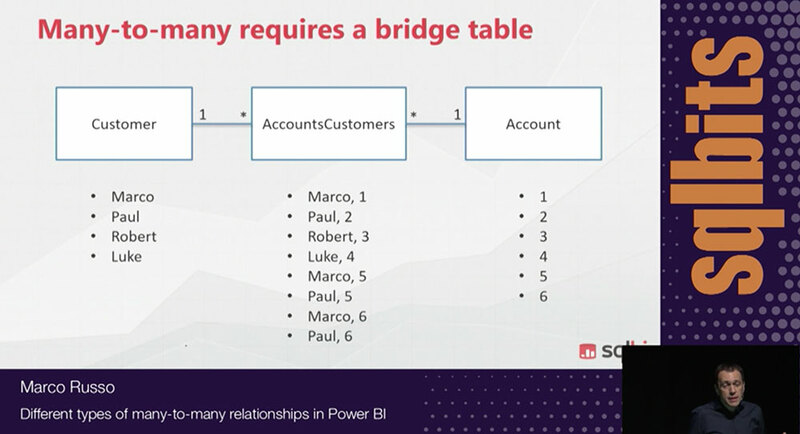 This does not happen when you use a Table visual in Power BI. However, remember that the expanded table might have undesired side effects in complex data models, so the CROSSFILTER solution should be preferred. Both measures return the same result. The SELECTEDVALUE function simplifies the syntax required when you use a numeric column of an entity as a parameter in a calculation. For example, the following measure calculates the quantity dividing the existing Sales Amount measure by the Unit Price value of the selected product. In case more products are selected, the blank result of SELECTEDVALUE automatically propagates into the result of Calc Quantity. The result is the same, you just simplify your code. 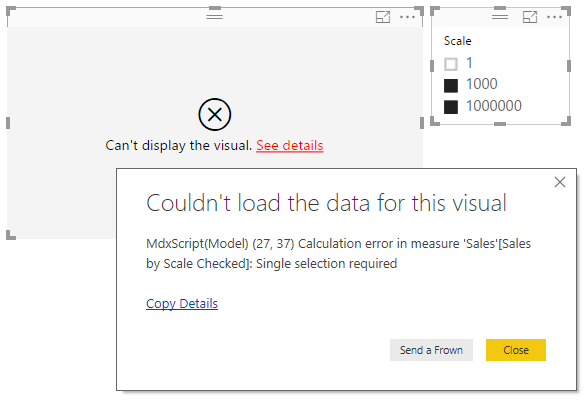 If you want to avoid a multiple selection, you could use the ERROR function, so the visual displays a proper error message (even if the reference to MdxScript seems like nonsense in a DAX client such as Power BI Desktop). The SELECTEDVALUE function simplifies the syntax of a common pattern involving two functions (HASONEVALUE and VALUES) to retrieve a value from the filter context. Just remember that this technique is not required when you have a row context, because you can simply use a column reference and the RELATED function when a lookup table is involved.